 Five is an umbrella brand for various activities that promote the Five Ways to Wellbeing. The Five Ways To Wellbeing is an evidence-based set of actions to boost emotional resilience and happiness. The Outsiders offer activities and events that explore ways to use this method to promote positive wellbeing and to encourage people to flourish. 'Five Fest' is a public wellbeing events or festival that is split into five zones. 'Five Diary' is a unique 12-week support plan for individuals developed by The Outsiders. Advice on using the Five Ways to Wellbeing in a wide variety of settings to benefit individuals and communities. Advice on setting up wellbeing community groups. In October 2008 the New Economics Foundation launched the Five Ways to Wellbeing. Shortly afterwards, a three-phase rollout of the Five Ways to Wellbeing was started in Norfolk. As part of this process The Outsiders organised a conference in five zones, each exploring one of the five actions: Connect; Be Active; Take Notice; Keep Learning and Give. More than 350 people attended the conference, which was a catalyst for activity across the county. The conference was followed by a series of Five Ways to Wellbeing training sessions, and then by Five Fest - a festival with five events in different parts of Norfolk. At every event there were five zones, each relating to one of the five actions. We are keen to develop more FIVE activities and to work withorganisations to explore the actions.